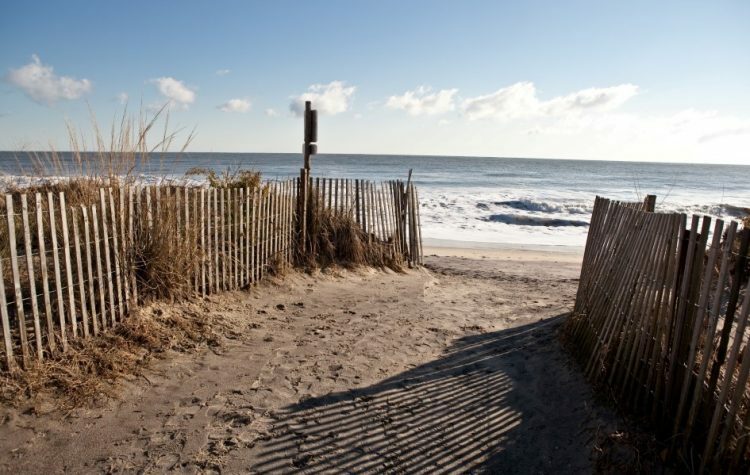 Delaware itself is a beautiful place to explore because it has more than one dozens of Beaches. 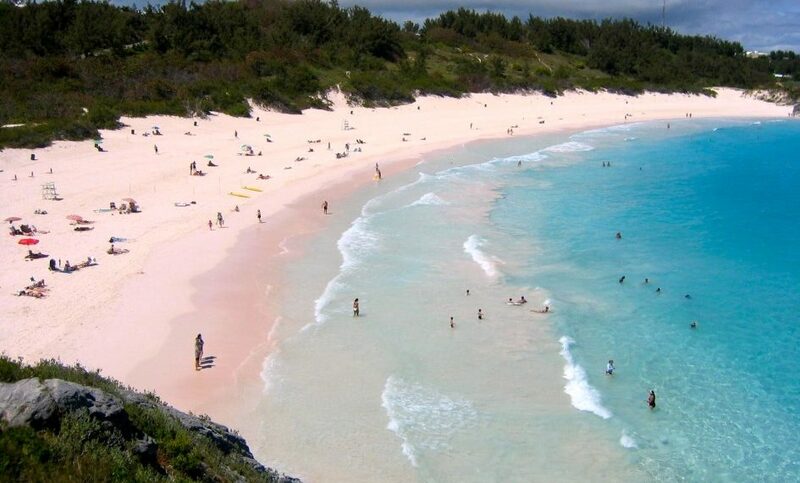 Indeed, every beach has its own importance and attractions but among them, some of them are more popular than other. 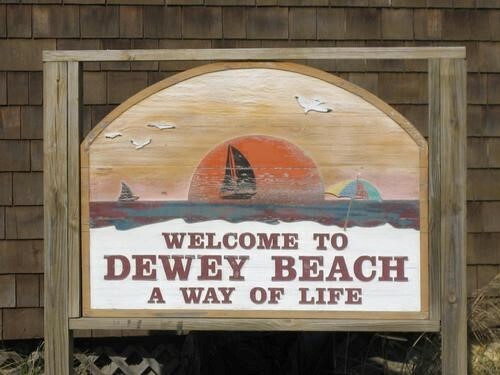 Dewey Beach is one of the most popular vacation spots which is located in Southern Delaware. 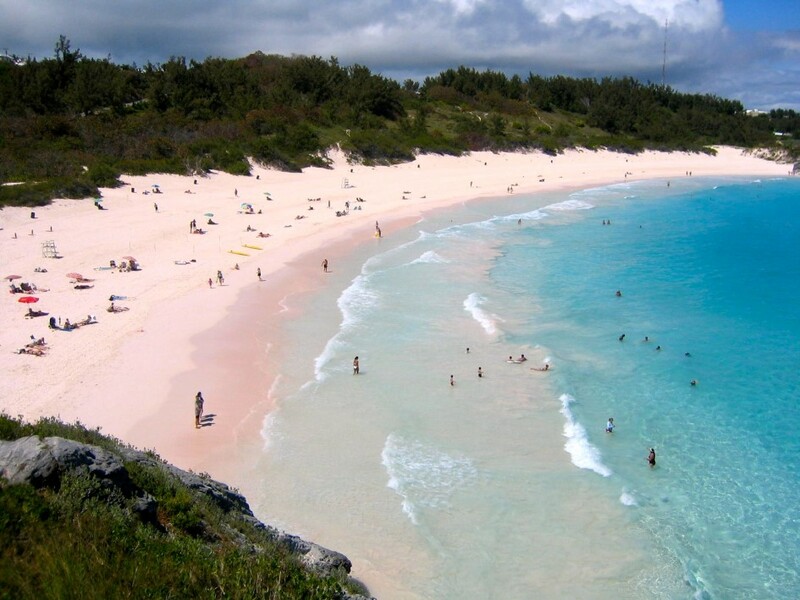 The beach is a popular destination but still many people get lost and don’t know that how to reach there, what to eat, what to see and what to do there? 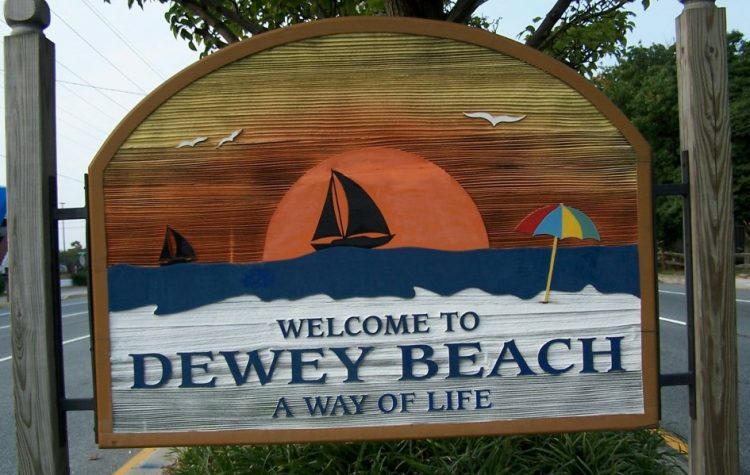 If you are one of them who have never been at Dewey Beach before, then this article will help you to explore the best of the town. How to get in Dewey Beach? You can reach to Dewey Beach by bus, car and by plane. The cost will depend on the option you have chosen. The prices of flights are different so I could not give you any general estimation for that. The nearest regional airport is located in Salisbury-Ocean City which is about 46 miles away from the Dewey Beach. The bus from Washington D.C charges about $40 per person in summer for the trip to Dewey Beach. The prices of the bus are different in winter as there are very few people travel there as compare to summer and summer vacation. Choosing personal car is the cheapest way to get reached there while you should have a car to get around once you reached there to explore the different attractions of the town. Choosing a car for getting around the beach is not a good idea and recommended at all. So, it is better to park your car at parking place of the parking of the hotels in Dewey Beach where you are staying till you leave the town. 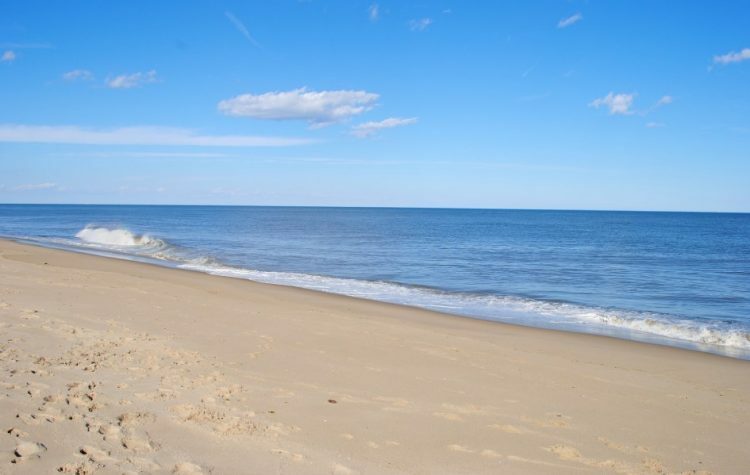 You can choose Jolly Trolley for getting around and see the nearest beach like Rehoboth Beach. The fare of Jolly Trolley is only $2-$3 per visit from 8:00 AM to 2:00 AM. If you are a person like me who love to explore by walking, then do this option as this will allow you to spend time easily while you could explore the more places as compared to directly visit through Jolly Trolley or car etc. You really do not need to be worried about to book a room in the hotels in Dewey Beach because there are dozens of them. 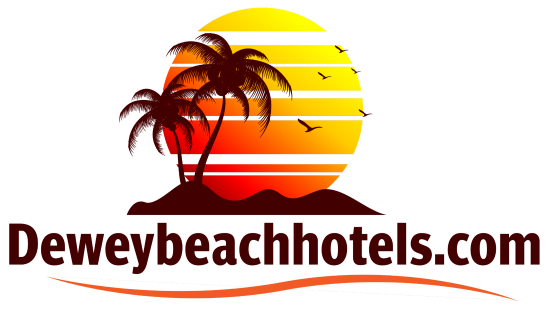 Even if you failed to find a place to stay, then you can consider hotels near Dewey Beach which are actually cheap as compare to the hotels located in Dewey Beach. There are all sizes and types of hotels are there. So, you can cheap from cheap hotels to expensive one which will be depending on your budget. You should at least have $75 to spend on hotel stay (per night) where the expensive hotels can charge as high as $400 per night in summer. The sun rise and sun set provide a peaceful and romantic atmosphere at the beach. You can rent a beach house and enjoy your day there by doing different activities or simply by enjoying the view of the beach. There are a number of options available to eat street food and enjoy the drinks at the beach without visiting the bar, hotel or restaurant. Parasailing is one of the most popular activities to do at Dewey Beach for which people from nearest Beach also travel there in day light. But this is not the only activity to do there. You can do boating, kite flying, and other water sports activities. There are also water parks which get opened in summer only. This place is perfect for people of all ages to enjoy the whole day by trying different rides and water slides etc. There is also a playground and state park to spend quality time with family and specifically with the young kids as these parks offer different activities to them. Restaurants, cafes, bars, and pubs are everywhere near the beach. Some of them are even offering the outdoor place to eat and enjoy the view of the beach. But sadly there are not many verities of food available. The most of the food which has been sold in restaurants and bars are Americans and Mexican but they do have a verity of these foods.